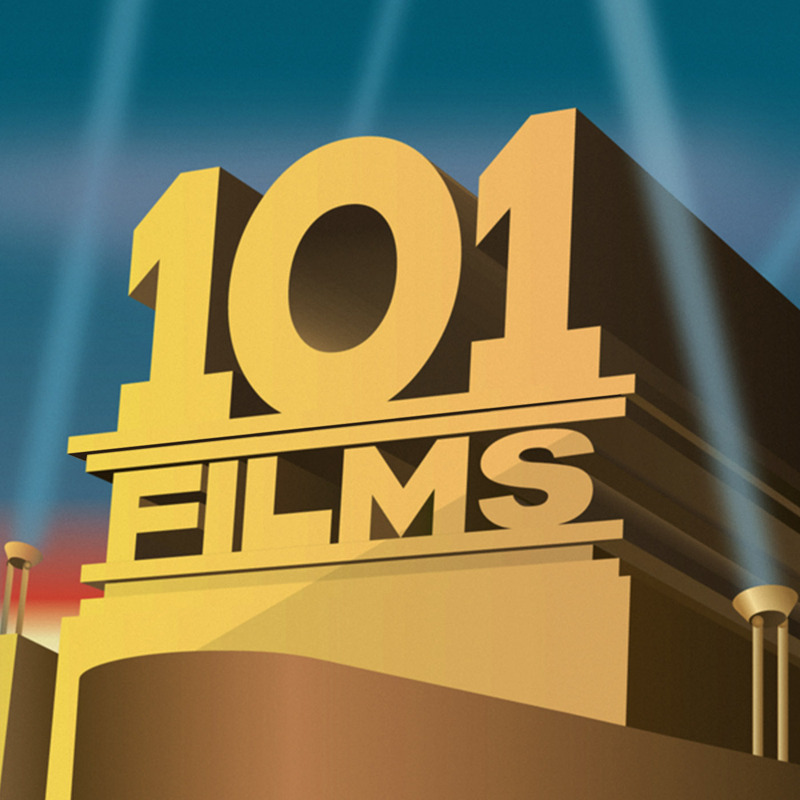 The nights are drawing in around 101 Film Towers. Easy to get a bit down when it gets dark at 4:00pm. What can cheer us up? Maybe 2011’s critical hit A Separation? 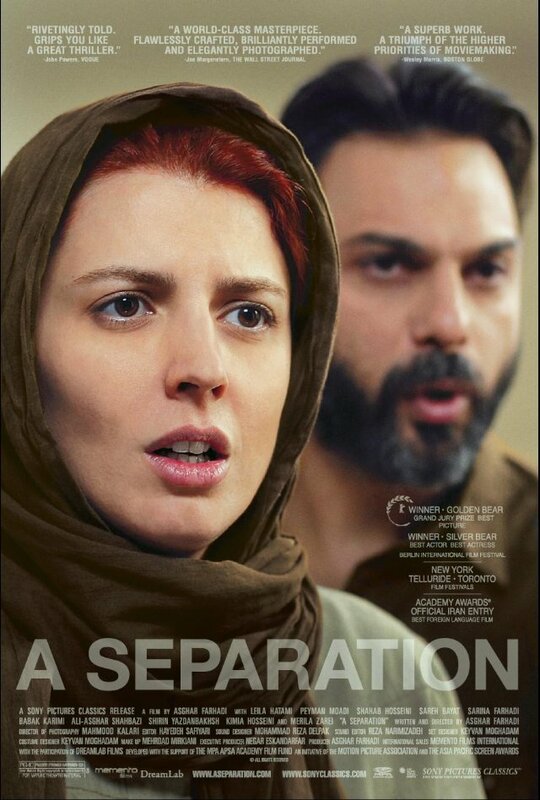 A two hour Iranian film about divorce, illness, old age, class and religion. Well, let’s just say it puts your own problems into perspective.